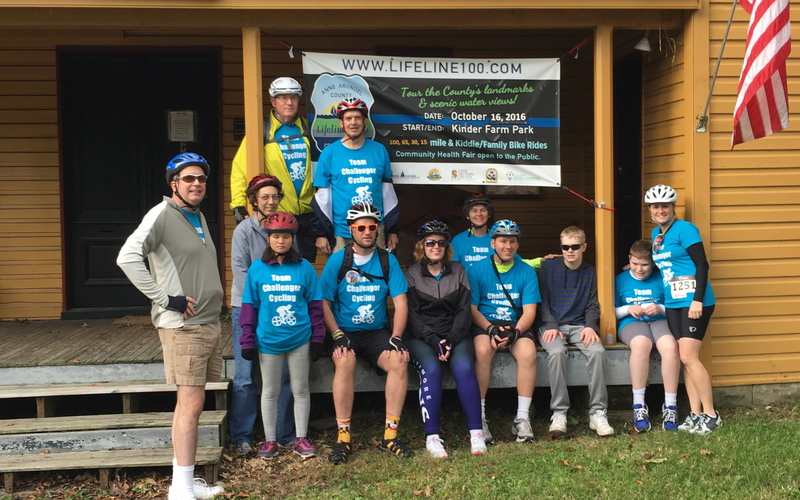 RISE for Autism is excited to be a Charity Partner of Anne Arundel County Lifeline 100 cycling event on Sunday, October 1st, 2017 at Kinder Farm Park in Millersville, MD. Individuals with Autism and their families face a variety of challenges each and every day - will you RISE to the challenge to make a meaningful difference in their lives? 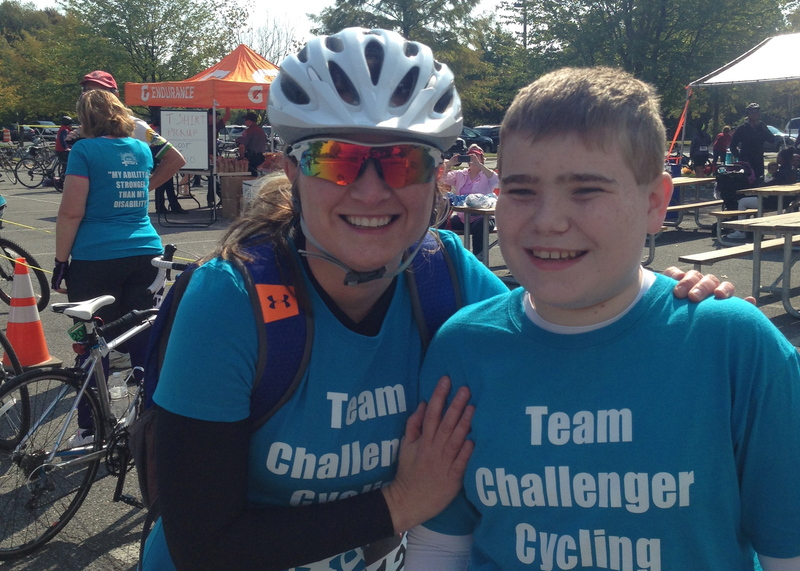 Register with RISE for Autism for the Lifeline 100 ride and help us "Bridge the Gap" in offering needed services and supports to individuals and families impacted by Autism. Every dollar raised stays local! You can register here for the event as an individual, join or create a team. 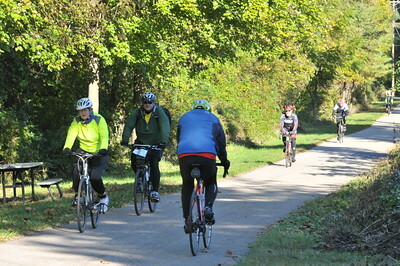 This event offers a unique organized ride experience for cyclists of all levels with scenic 100 and 65 mile routes on road and paved trail; and 30 and 15 mile routes on paved trail only. 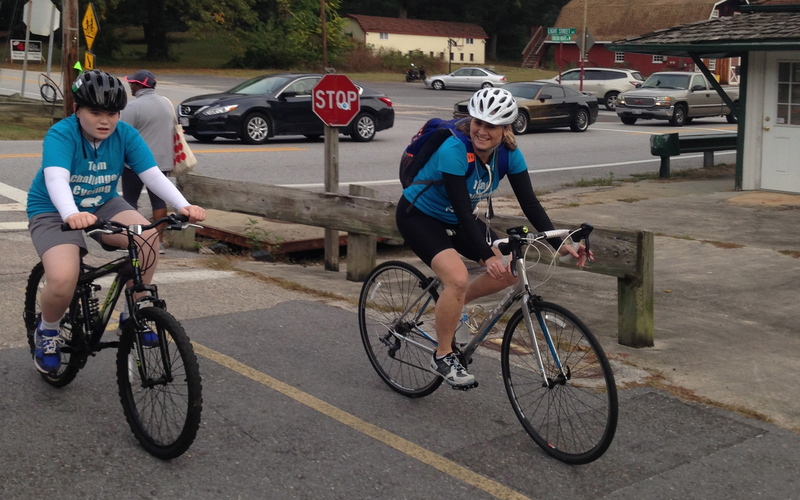 The 30 and 65 mile routes also have some options to shorten or lengthen your ride depending on how you feel that day! 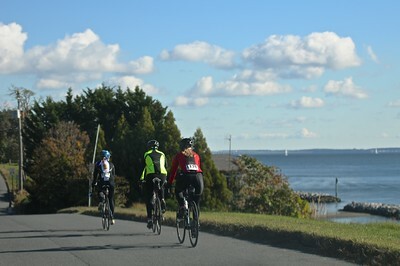 The 100 and 65 mile routes wind throughout scenic Anne Arundel County including views of downtown Annapolis, historic State House, Severn River, Chesapeake Bay, rural southern Anne Arundel County, BWI/Marshall airport and more! 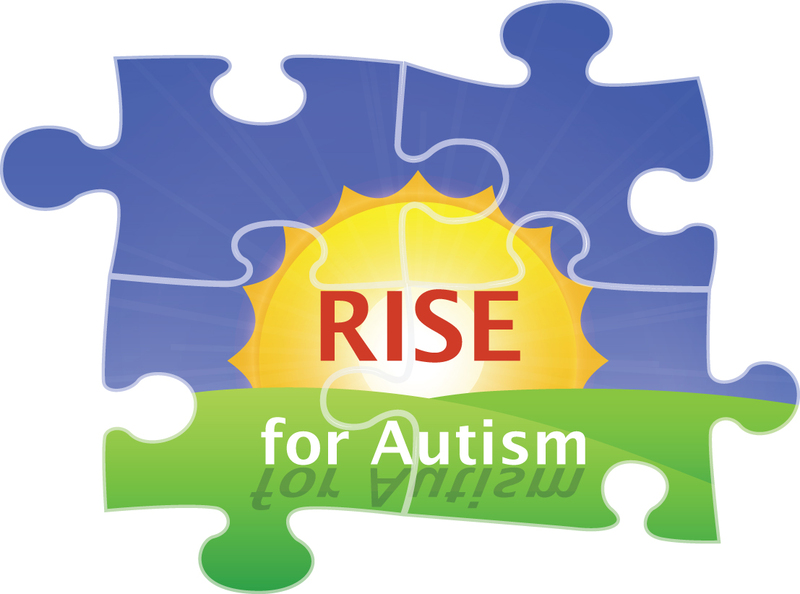 RISE for Autism encourages individuals of all abilities to participate in this event as there is a ride option for everyone!! There is no fee for individuals whom require an accompanying rider, however, they just need to registered. REGISTRATION Online registration is open until September 29th. You may register in person at Kinder Farm Park Visitor Center during pre-ride registration pickup on Saturday, Sept. 30 from 12 Noon – 2 PM, or before the ride starting at 6:15AM. We encourage you to pick up your riding packet on Saturday Sept. 30 from 12 Noon – 2 PM at the Kinder Farm Park Visitor Center. As you enter the park on Kinder Farm Park Rd., continue straight up a short hill. The Visitor’s Center is the first building on the left. 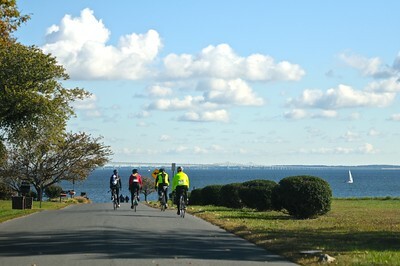 All specific ride detail and course information, can be found at https://bikeaaa.org/lifeline-100/ and www.riseforautism.org.